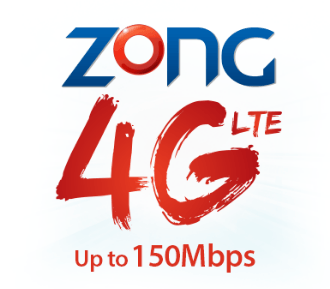 Zong give its customers to enjoy 3G internet on weekly basis. To make it true Zong brings Weekly Premium 3G internet package for their prepaid customers. 280MB of Data at Rs.70 for 7 days.